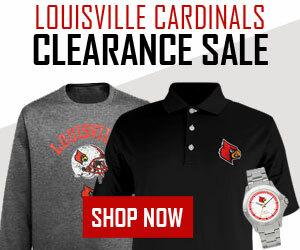 Jeff Walz would address the question at least four more times after his opening statement about rumors of a potential job offer from the University of Tennessee, indicating that similar rumors have surfaced following the last four seasons. Finally, on the very last question in the press conference, the Observer reminding Walz of his oft-repeated promise that he would leave UofL only if he retired or was fired. While not reaffirming that pledge,Walz did indicate that he would leave under a couple of other conditions. “If the Los Angeles Lakers’ job came open, I might leave. If they offered me the job, I would be gone. If I could coach LeBron, I would leave. 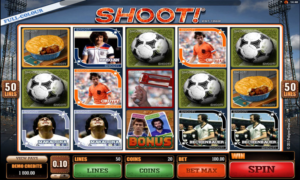 “If I could win the Powerball Wednesday night, I would leave, too. 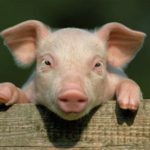 If I could pick the right six tonight, I might not see you all tomorrow.” The Powerball jackpot is an estimated 750 million bucks. Walz is not getting fired, not retiring, not getting any offers from the Lakers, and the odds of anyone winning the Powerball jackpot are odds of 1 in 292.2 million. Cardinal fans can relax for now, at least until the Powerball numbers are announced. Until then, Jeff Walz’ focus is on the Oregon State tip off on Friday in the Sweet 16. 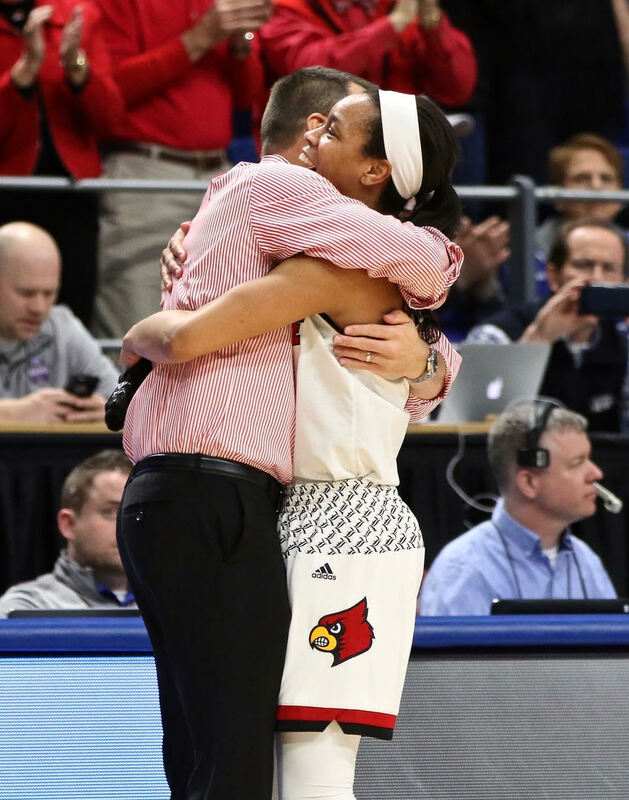 In top photo, Myisha Hines-Allen and Sam Fuehring celebrate along with Coach Jeff Walz. 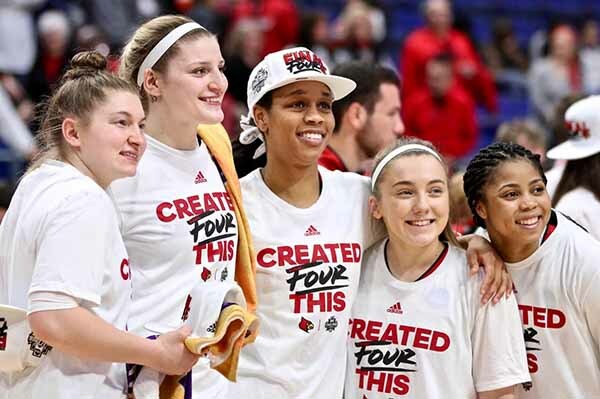 Above, Sydney Zambrotta, Sam Fuehring, Asia Durr, Jessica Laemmle and Arica Carter with more of the same following their NCAA regional championship win at Rupp Arena [Cindy Rice Shelton photos]. Coach Jeff Walz welcomes Asia Durr after she departs the game with 18 points (Cindy Rice Shelton photo). A special group of young women, with players getting along great together, adding one milestone after another, deserving everything they earn. 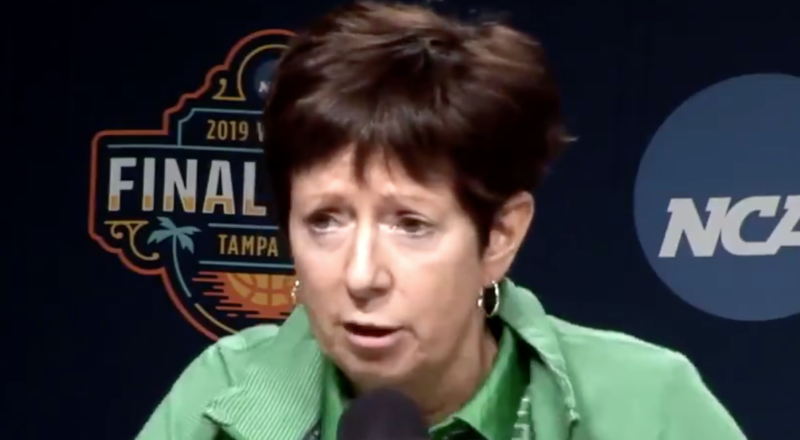 Before Jeff Walz arrived at the University of Louisville 11 seasons ago, the women’s basketball program had never been to the Sweet 16. He updated the record on Sunday, noting that every four-year player he has coached at UofL has been to the Final Four. The Louisville women will so0n be hanging still another banner at the KFC Yum! Center in the near future. A Final Four banner for sure, with still a shot at the ultimate, having already achieved one of the best seasons in the school’s history. 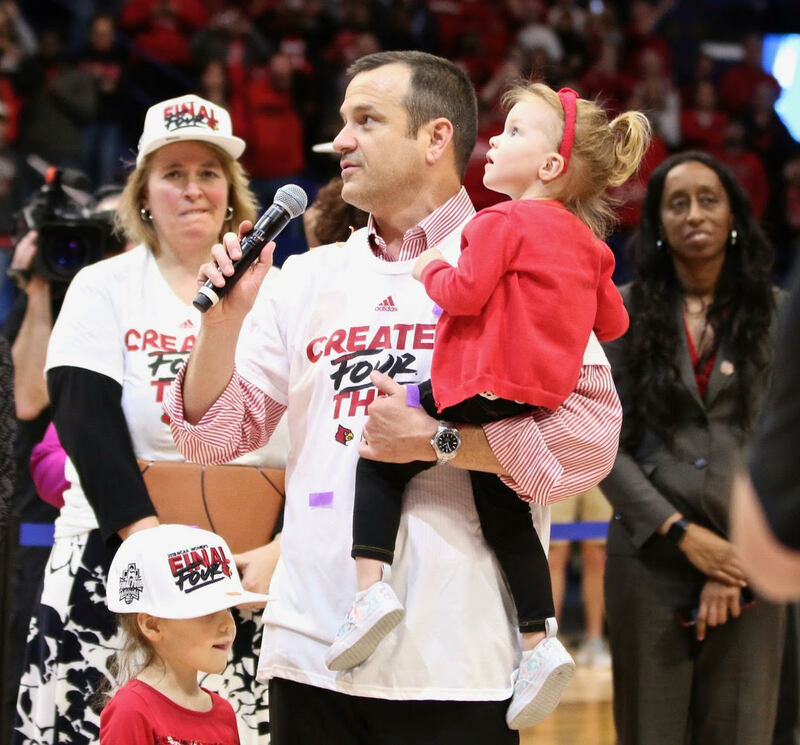 Jeff Walz holding Lucy and accompanied by Lola, her older sister. Those are assistants Stephanie Norman and Samantha Wiliams in background (Cindy Rice Shelton photo). 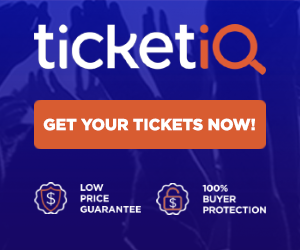 The Cardinals continued their impressive run in the 2018 NCAA Tournament with a dominating 76-43 win over Oregon State team in the Lexington Regional at Rupp Arena. A school record 36th win over the season against only two losses. UofL moves to the Final Four for the third time in Coach Jeff Walz’ tenure. The dominance was total, with the Cardinals forcing Oregon State into 17 turnovers and making only three themselves . UofL would outscore the Beavers 24-0 on turnovers. Four of those steals coming in the third quarter when UofL would erupt, extending a seven-point halftime lead to 30 points. 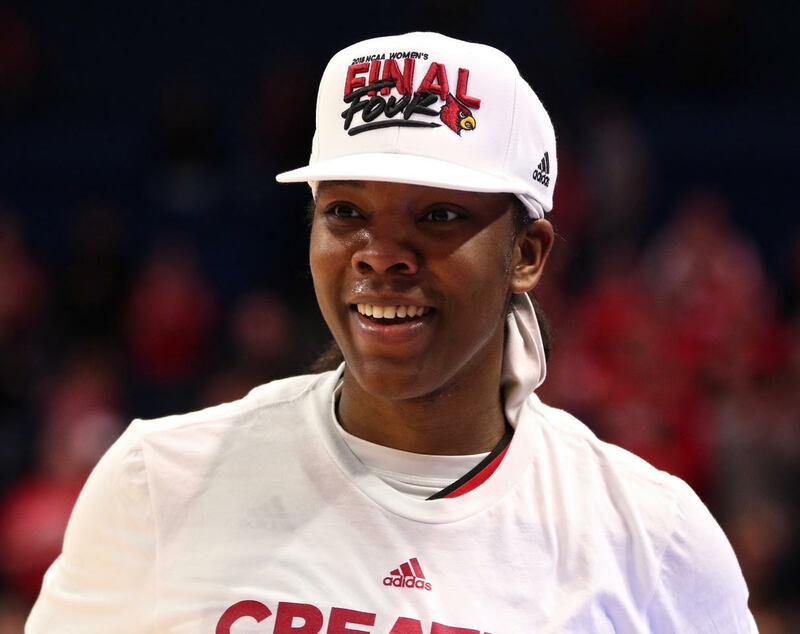 Nobody wears that Final Four hat quite like Myisha Hines-Allen (Cindy Rice Shelton photo). Louisville would also hold the Beavers, who were averaging nine 3-pointers a game, to only five in this one, and limiting them to only 15 field goals. Oregon State wrapped up the season with a 26-8 record. Four Cardinals scored in double figures, led by 18 points from Asia Durr, the regional’s Most Outstanding Player. Myisha Hines-Allen scored 16 points and made three steals. Sam Fuehring scored 14 and Carter added 10. Jazmine Jones scored all four of her points during that explosive third quarter. While Walz was thrilled with the effort, he said he was even more impressed with his team’s performance off the floor. “We truly do have young women who are wonderful role models to my children,” he said, pausing to gather himself. “That means more to me than winning basketball games. “When my daughter is out there in the yard and tells me she’s Lola Hines-Allen, my other daughter tells me she’s Lucy Durr, and she tells mom ‘You’re going to be the official.’ The impact our players have on their lives means everything to me. 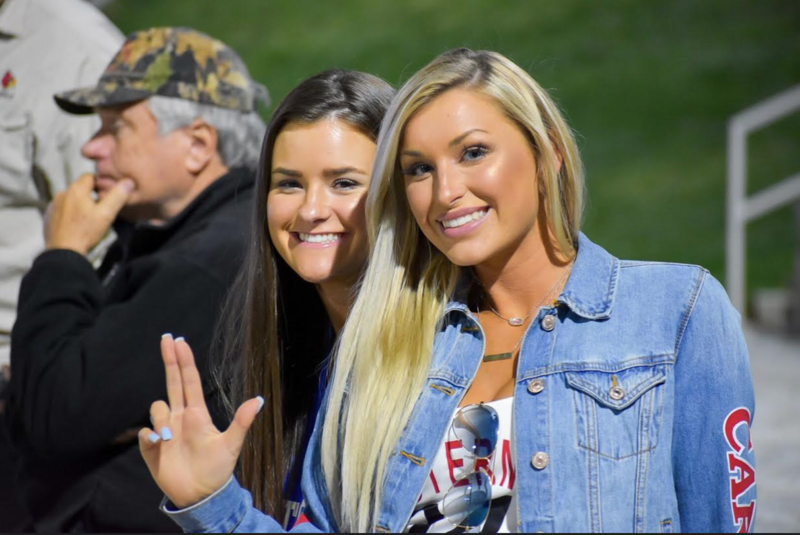 Some recent University of Louisville football teams would have folded after the third quarter blitzkreig, giving up, waving bye-bye after falling behind by three touchdowns. This Charlie Strong-coached U of L team would rally, only to fall short by seven points, 35-28. If Saturday’s game is any indication, attitudes have changed under Strong. Players appear to be gaining confidence, getting better, wanting to win, expecting to win, knowing they have the expertise on the sideline. A rare occurrence, players actually smiling in the huddle, confident, knowing they could be successful. They wanted it badly, could taste it. When’s the last time you saw a football player smile in the huddle? Ever? Adam Froman played the game of his career, displaying a new confidence at quarterback, completing 22 of 38 passes for 288 yards. Standing in the pocket, checking off his targets, connecting with seven different receivers. We’ve heard about Froman’s running ability for a while. Tonight he proved he can scramble. One could almost overlook the Froman fumble and the Froman interception if both miscues had not had such direct impacts on the game’s final outcome. Despite these costly errors, he was a vastly improved quarterback. Suddenly U of L has some capable wide receivers. Doug Beaumont, Josh Bellamy, and Cameron Graham all making the routine catches, including some of the circus variety. Noteworthy, too, is that Josh Chichester made good on his one opportunity. If Doug Beaumont is Mr. Reliable, Bilal Powell is Mr. Consistency, rushing for 83 yards. Victor Anderson, however, would manage only 16 as a running back. Strong said something in his radio interview after the game about his defense not being that talented. Maybe so, but the unit performed well enough in the fourth quarter to give Louisville a chance to win. That’s a lot to build on for a man considered a defensive coaching genius, and he’s not about to give up on them.